A knotted headband is a cute, fun way to add flair to you or your child's hair! 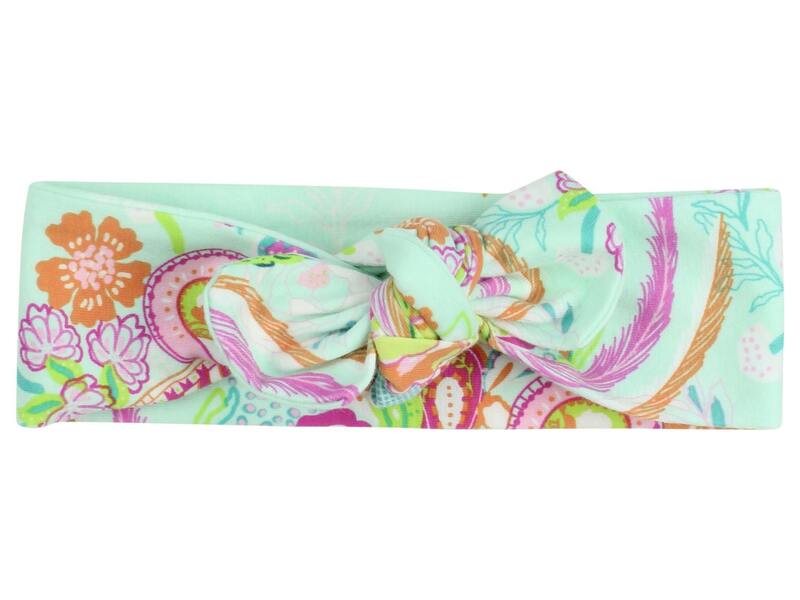 The knot headband is made from on trend jersey knit fabric that is soft and stretchy! Headbands are approximately two inches wide and can be loosened or tightened to adjust the fit. Only headband is included - other pictures show coordinating items. Please note, pattern placement will vary. Would you like to add coordinating items your order? Perfect gift! 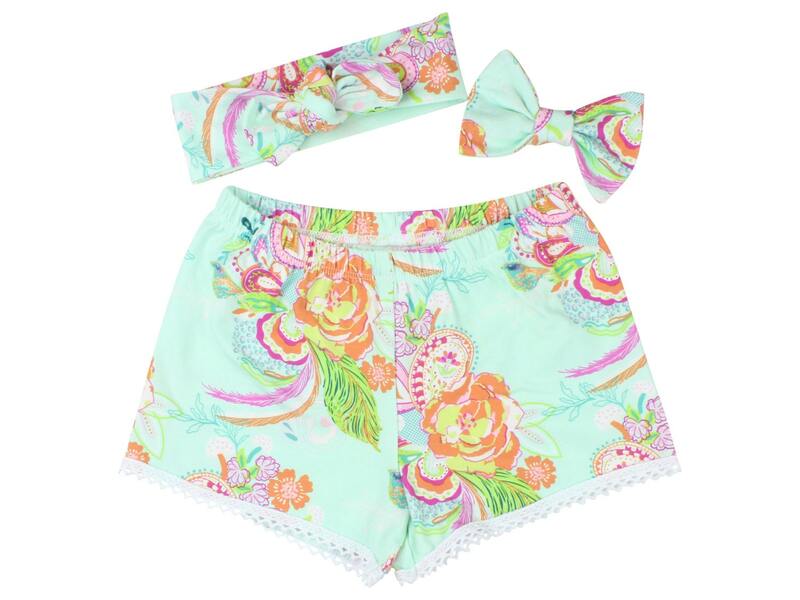 Adorable prints! Thanks!